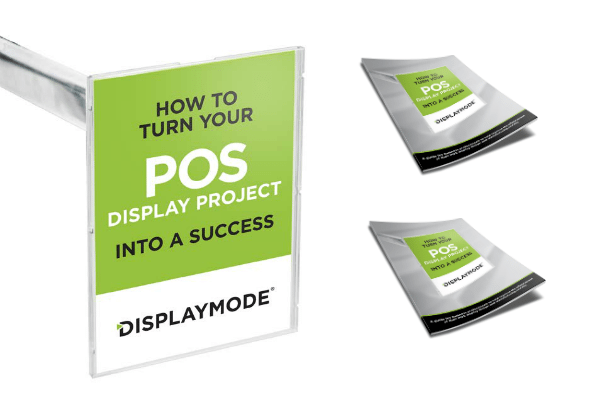 The essence of creating these content pieces is to educate and provide you with vital information and best practices that will help to ensure the successful outcome of your POS display projects. Our objective is for you to acquire knowledge from our collective experience and we do this by the consistent development of informative content that contains actionable tips and proven techniques. To this end, we have compiled a collection of our top rated pages (based on the volume of readership) and are now sharing them with you. We have also prepared short summaries for each post, highlighting its essential points. Should you wish you can assist us by providing valuable feedback on the impact of our blogs and articles to help us review our methods and understand how best to serve you. We hope that you enjoy reading these write-ups as much as we have enjoyed preparing them. 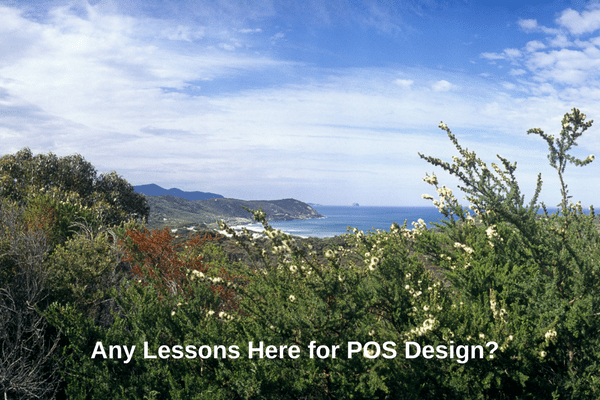 In order for brands and retail businesses to commence their POS display project on a solid footing, they must have access to the right resources. The processes required in bringing a POS display project to a successful conclusion are a bit involved, and you will require professional advice and guidance from the industry experts. 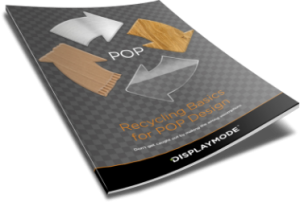 To this end, we have prepared a comprehensive download that guides you through each stage (from design to manufacturing) of your POS display project. No matter the kind of POS display unit you require, this guide will assist you in asking the right questions and will also help you to collate and communicate critical information to your preferred POS manufacturer. And the most amazing thing is that it is absolutely free! We have prepared and collated a plethora of resources to help you achieve success in your POS display project. You can browse through our collection of educative content that deals with every issue concerning the design and manufacture of effective POS display solutions. We have prepared a range of write-ups that covers issues such as The Importance of Prototyping and Testing of POS Displays, Manufacturing Pitfalls in POP Displays, Types of Material to Use for Your POS Solution (Paper, Plastic or Metal), Use of POS Proximity Sensors, and POS Research Data. 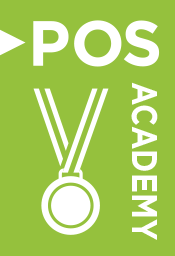 Participate in our POS Academy today by clicking a link on any of the topics. In today’s global and increasingly diverse workplace, it is essential that you create a workplace where your employees can be happy, and this means creating and enabling the right environment. Employee engagement and empowerment involves leveraging on the diversity of your workforce and utilising the unique skills and talents of each employee to come up with innovative solutions that help you retain the competitive edge in your industry. Read on to learn more about how Empowerment + Engagement + Diversity can translate into real business success. 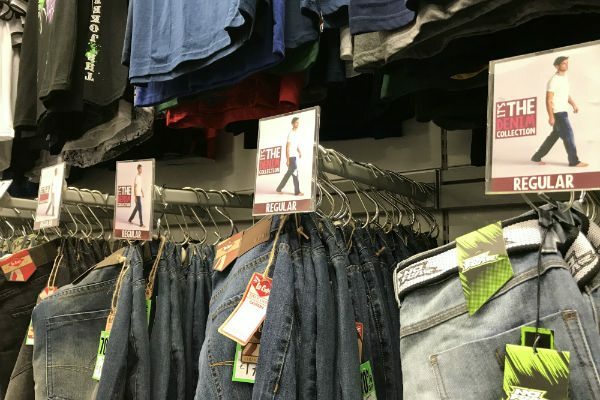 Research has proven time and again that sending out a clear and simple message is one of the key ingredients to sales conversion and this fact is critical when undertaking a POS display project. In addition to clarity and simplicity, the message should also be consistent to increase the likelihood of your brand being recognised. This effect can be created using the inexpensive and incredibly versatile DisplayMode’s Reflex™ Sign Holder. 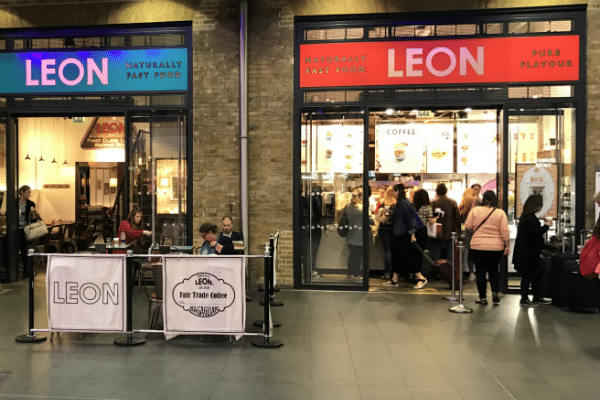 Read on to discover how the effective use of the Reflex™ Sign Holder can help improve sales conversion and brand recognition. Businesses and marketplaces have long been concerned with how their activities are impacting the global environment, and as such they have embraced the use of renewable energy sources, increased the production of environmentally-friendly products and increased their rate of recycling activities. In recent times, this has been taken a step further with businesses choosing to use nature-inspired designs for their marketing campaigns. This means that your POS display project can be designed using impressions and perceptions drawn from nature. Read on to discover how to take visual cues and moods from different natural environments and blend them to form a truly unique and stimulating design. Different kinds of materials are used in the manufacture of POS display units and plastics are one of the most common. There are different grades of plastics (PETG, Acrylic, Silicone, Polycarbonates, PVC) and each has its advantages and disadvantages when used to manufacture POS display units. 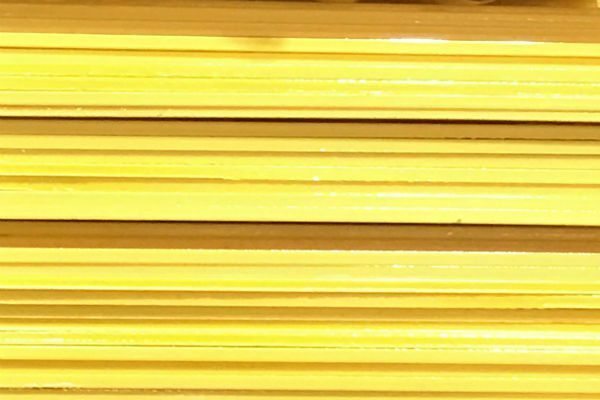 To determine the best plastic for your POS display project, you need to be aware of the properties of each of the plastic types and the best scenarios for using them. The best way of knowing which plastic to use for your retail environment is by reading through this content and working closely with an industry expert. We decided to curate these articles based upon our website statistics. These are the resources most visited. Please do subscribe to our newsletter and get the FREE guide while you are at it by using the box below. We are always looking to create content of value that will help people understand our great industry.